The Letters That I Need To Know (Gotye Parody) Song is a parody of Somebody That I Used To Know by Gotye that teachers and parents could use to help their kids learn the Alphabet and Letters. We even used a Minecraft theme to keep your kids engaged. This music video is an original recording by Have Fun Teaching. 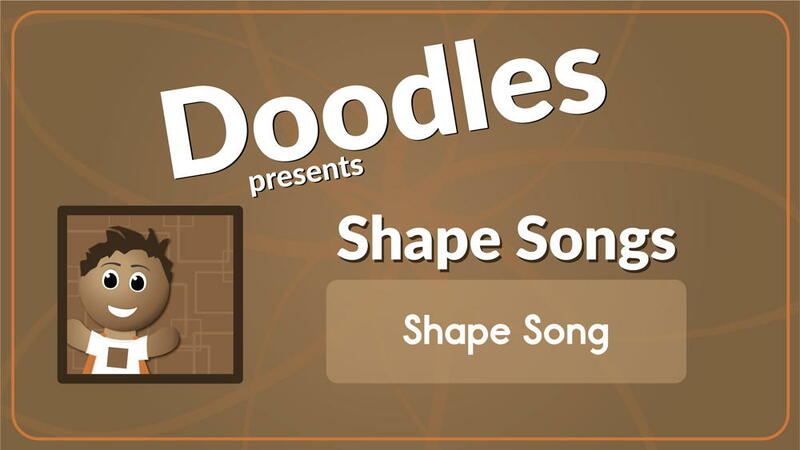 Special thanks to Gotye for creating the original song and video. This music video teaches the ABCs. 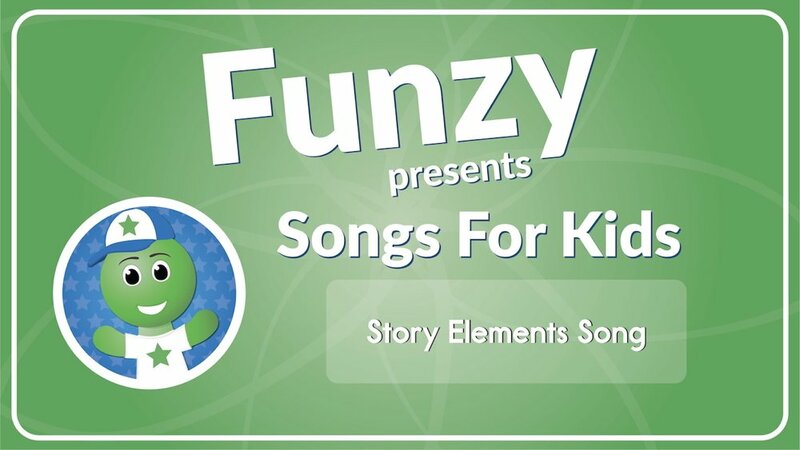 Use this Letters That I Need To Know Song to help your children learn their letters. If you are using this song, your students are probably learning about alphabet! Use these Alphabet Activities as an additional resource for your students. Be sure to check out more Alphabet Songs.